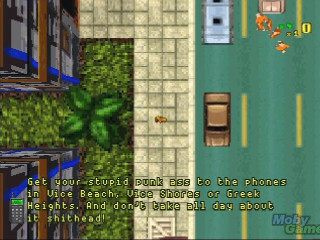 In the very early days of GTA, yes - we were also working on a Saturn version. It was dropped fairly early on so that we could focus on the PC version. We just didn't have the resources to develop for more than one platform. 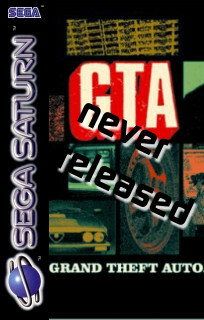 The original inspiration for the GTA engine was actually a Saturn game called Clockwork Night. It had an innovative looking side-on 3D view. We built a similar engine but then turned it on its side - hence the fact that GTA could zoom in and out and had buildings with height, yet was otherwise done with 2D sprites.